With Christmas over for another year, it's time to continue with my list of favourite songs from 2012, and I'm up to the top 60. 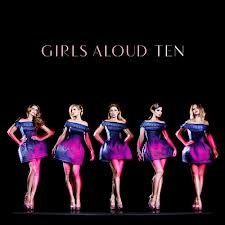 More often than not, I've become a fan of the winners of the UK version of The X Factor - with songs by Shayne Ward, Leona Lewis, Alexandra Burke and Joe McElderry all featuring in my music collection. 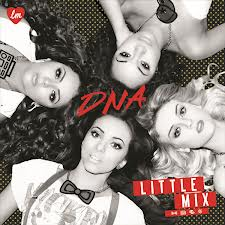 In 2012, the first group to win the competition became the latest act to join that list - with this single proving "Wings" was no one-off. Whether Little Mix will endure or instead follow many of their predecessors by quickly being dropped by Syco remains to be seen - but if they keep releasing songs like this, they stand a good chance of surviving. I've posted elsewhere about my disappointment with Pet Shop Boys' latest studio album, Elysium, with all three singles released from it failing to make my top 100 list for the year. 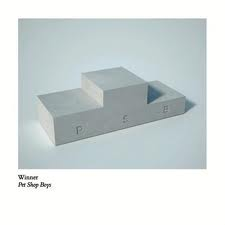 Thankfully, it wasn't all bad news, with this B-side to "Winner" proving there was life in the old duo yet. It's been an interesting couple of years for Ellie. 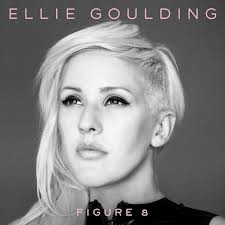 In between her 2010 single, "Lights", making an agonisingly slow ascent to reach number 2 in the US this year and performing at Prince William and Kate Middleton's wedding reception in 2011, she also found time to release a new album, Halcyon. I wasn't so taken with first single "Anything Can Happen", but this second single became my favourite song of hers since "Starry Eyed". 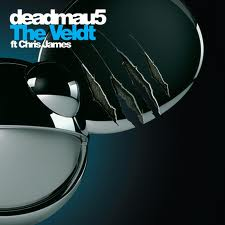 He's the DJ (real name Joel Zimmerman) who wears the big mouse ears when he plays, and this song was his first release since 2008's "Ghosts 'n' Stuff" and "I Remember" to hit my radar, despite there being about a dozen other releases since then. Apparently, he found singer Chris James via Twitter - how very modern. 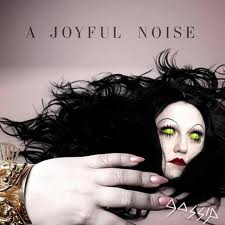 It's not that there were no good singles from Gossip's latest album, A Joyful Noise - as you'll see in the remainder of this list. It's just that this track, which features great Inner City-style chord progressions, was too good to ignore. 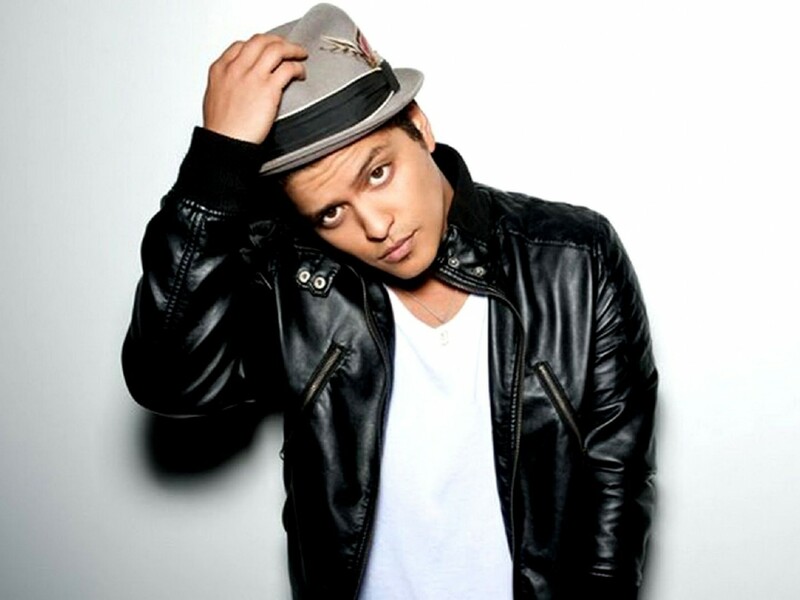 When Bruno Mars gets it right ("Grenade", "Just The Way You Are"), he's one of the best singer/songwriters around today. When he doesn't, we end up with "The Lazy Song". Happily, the first single from second album Unorthodox Jukebox fell into the former category (despite the dodgy single cover above). Sounding like a long-lost song by The Police, "Locked Out Of Heaven" is only one of many great tunes on the album - so I expect he'll feature prominently in my end-of-year list for 2013. 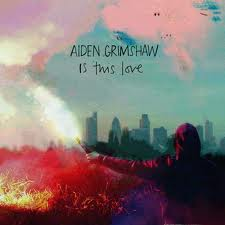 She was signed by Gary Barlow and is currently nominated for the Sound Of 2013 (a poll which, in previous years, has been won by Jessie J, Adele and Mika). Among other things, this track name checks Madonna's "Vogue", a song released four years before Aminata (or Amy) was even born. Now, that makes me feel old. 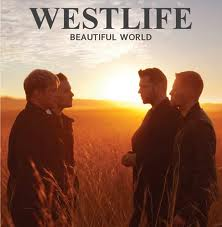 All good things must come to an end - although, Westlife should probably have wound things up a while ago. I haven't liked a Westlife single since 2008, but this final track (which wasn't even given a full commercial release) is as good as almost anything they released in their glory days. And it came with a clip that features footage from throughout the boy band's career, with original member Brian (or Bryan, as he was then) McFadden all but expunged from history. Another former contestant from the UK's The X Factor, Aiden competed in season seven in 2010 and only finished ninth, despite being one of the more interesting contestants that year. A record deal ensued, but this debut single didn't really set the UK chart alight, stalling at number 35. 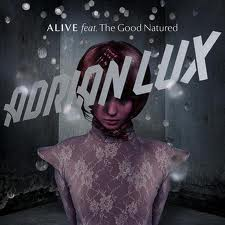 Another track from the French band, who we saw back at number 93. "OK Pal" doesn't seem to have a music video but an audio clip is below. 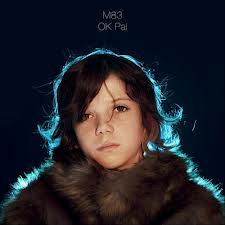 There's one more M83 song to come - and it's not "Midnight City", which wound up as my number 9 song for 2011. Teen heartthrob in a hit boy band one minute, struggling solo artist the next. 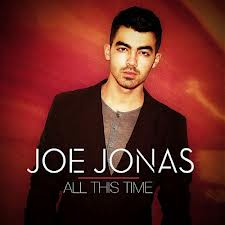 Joe Jonas' Fastlife album was meant to do for him what Justified had done for Justin Timberlake, but singles "See No More" and "Just In Love" stiffed, and this third single didn't even get a full release, even though a music video was released. With Nick's solo album also tanking (although a stint on Broadway and on TV's Smash proved successful) and Kevin turning to reality TV, it's no surprise a Jonas Brothers reunion was quickly announced. More French synthpop, this time from teen wunderkind Hugo Leclercq, whose "Pop Culture" mash-up made him an internet sensation in 2011. We'll be seeing more of him on this list and, I suspect, for some years to come. Another new track from a career retrospective, and another song that has not yet been an official single, but I much preferred this to chosen single "Catch My Breath". I'm not sure about the Gaga-esque spoken word intro, but apart from that, it's another pop stormer from Ms Clarkson. 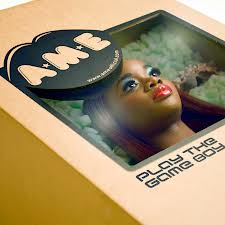 I just hope there's a Chapter Two to her Greatest Hits, since so few artists who add Chapter One or Volume One to their album titles end up making it to a second instalment. 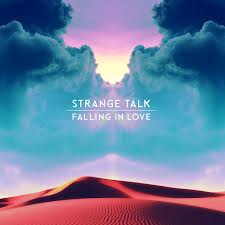 Kicking off a club triple play is this track by the Swedish producer/remixer with vocals by Sarah McIntosh from the British electronic group, whose single, "Skeleton", I liked in 2011. I don't know much more about either artist, but I do know I like this song. 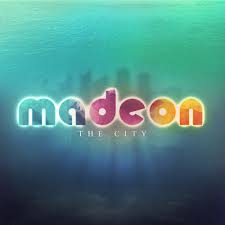 Next, a couple of performers I'm sure we're all a lot more familiar with, since they've been chart mainstays the past few years. In fact, you couldn't get away from Calvin in 2012 if you tried, but quantity does not necessarily equal quality - and this is the only release from his 18 Months album to make this list. 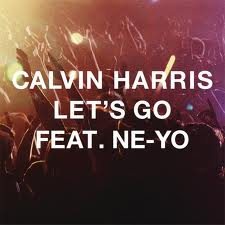 On the other hand, I'm only getting started with Ne-Yo. Here's yet another Swedish producer/remixer - Avicii (aka Tim Bergling), whose song "Levels" was massive for himself and as used by Flo Rida in 2011. 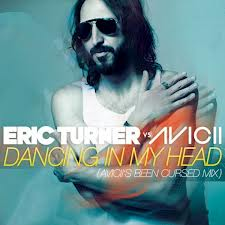 The vocal on this track is by Swedish-based American artist Eric, best known for singing the hook on Tinie Tempah's "Written In The Stars" in 2010. From Swedish club music to Swedish pop, and this is the first of three appearances on this list by the former Idol contestant and reigning Eurovision champion. 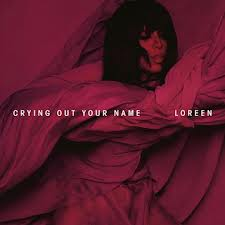 "Crying Out Your Name" followed "Euphoria" into the Swedish charts, while the rest of the world was treated to a remix of her debut single, "My Heart Is Refusing Me". 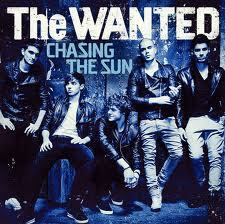 At first, "Chasing The Sun" sounded like nothing more than "Glad You Came" Part 2, but I ended up liking this much more than that international breakthrough hit. The Wanted actually wound up as my favourite overall act for the year - but their singles were surpassed by far superior album tracks, which you can look forward to in Parts 4 and 5. Besides more from The Wanted, in Part 4, you can also expect the first appearances by two groups that both have three songs in the upper reaches of my top 100. Clue: their names both start with D. Plus, a single by one of the new judges on the US version of The X Factor, and a track by arguably the biggest pop group in the world at the moment.